NE Auto Detail · GenR8 - Marketing Evolved. 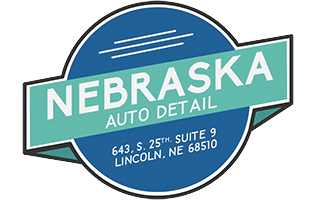 Nebraska Auto Detail came to us without a lead-gen system in place and only a logo for branding. Our challenge was to come up with the most efficient and economical way for them to get leads in the shortest amount of time. GenR8 had three months to get a strategy up and running. 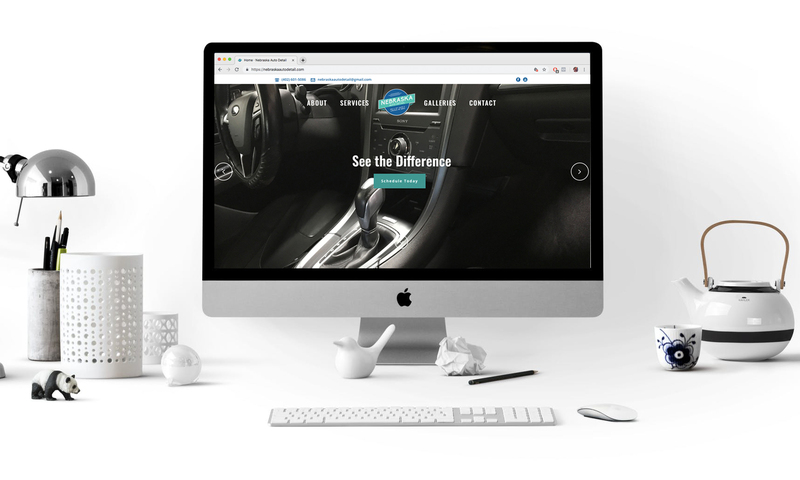 Engaging, personalized video content was created to help people get to know Joe better, as the owner and not just his brand. Google AdWords – Pay-per-click ads were created to improve search ranking and rise above local competitors. Social Media Coaching – GenR8 regularly coaches and works with the owner, Joe on content best practices and what’s working to generate leads the best. A monthly newsletter is created to support lead-gen and stay front-of-mind to customers. 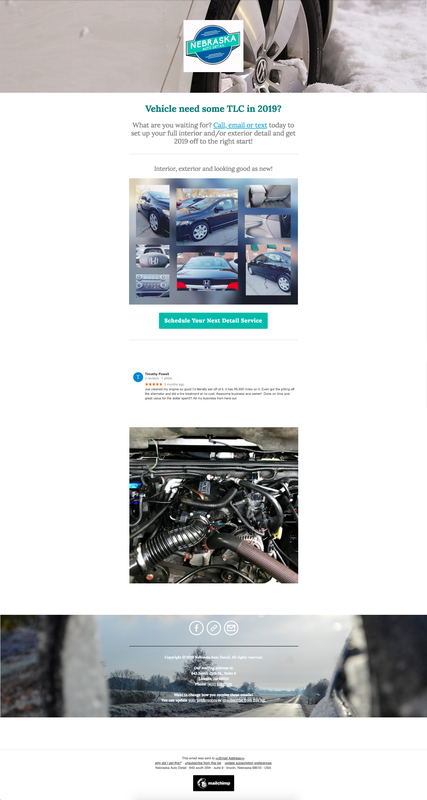 Nebraska Auto Detail has been getting leads every week and the business has been growing rapidly. The on-going inquiries and leads have made them busier than ever!